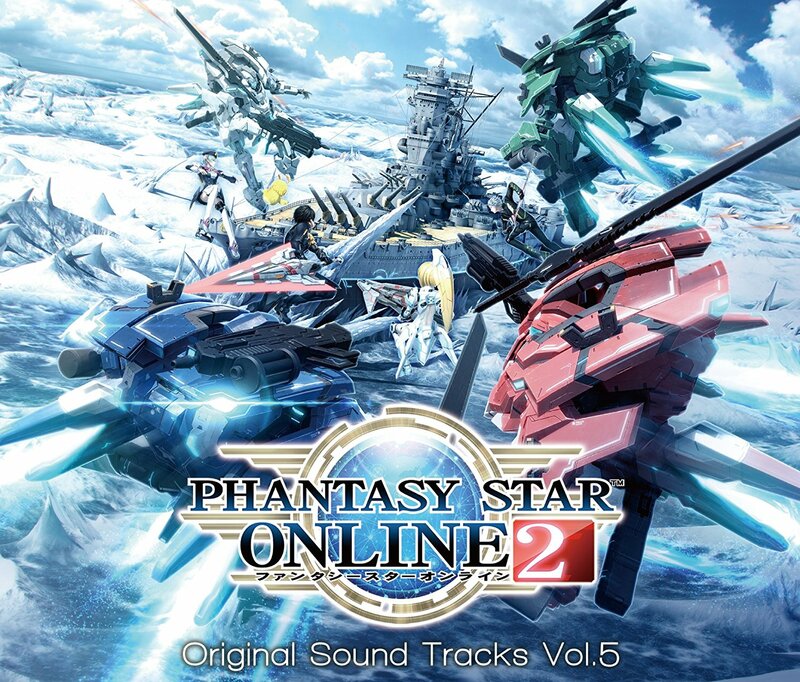 The 5th volume of Phantasy Star Online 2’s Original Sound Track is out today! Purchasers will gain access to several item codes, including Tokyo, Battle Arena, and Ultimate Amduscia music discs. 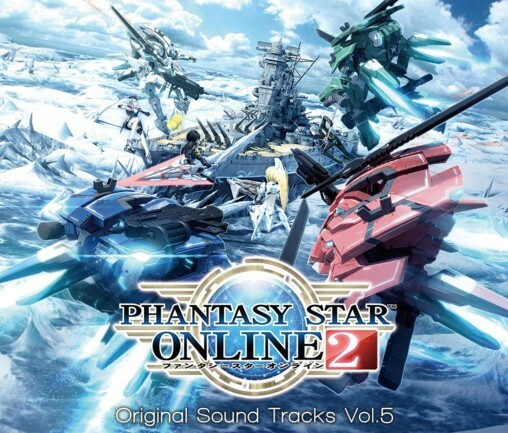 The soundtrack will cost 5,400 Yen and is available for ordering at Play-Asia. Kinda weird this one has battle arena stuff.